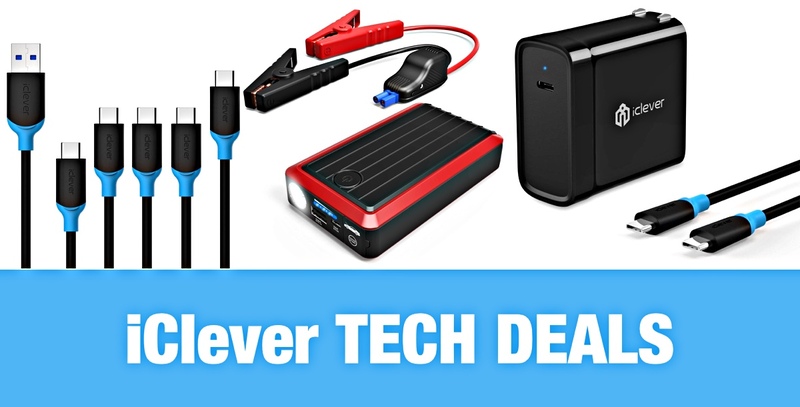 We’re here again with more deals on some great smartphone accessories that we think you’re going to get a real kick out of, and if you’re in the need of something that can help get a lot of power into smartphone, quickly, you’re in luck. 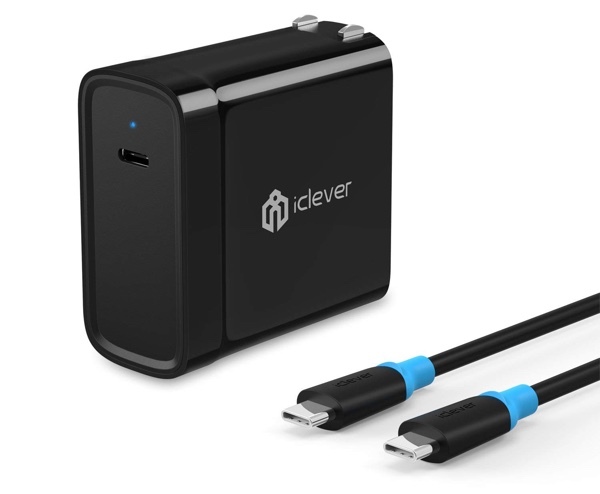 Today we have three great deals from the folks at iClever, and each and every one of them is aimed at juicing up a smartphone in double quick time. We’re of the opinion that no matter how good battery life becomes, having quick charging capabilities is important and we’d suggest having chargers in every room of the house if possible. That’s not always practical, but it doesn’t hurt to try! With that said, let’s take a look at what’s on offer today, shall we? This is a device we didn’t know we needed, but now we’ve seen it we can’t imagine living without it. We all know that having a portable battery pack for our smartphones can be a real lifesaver sometimes, but what about our cars? 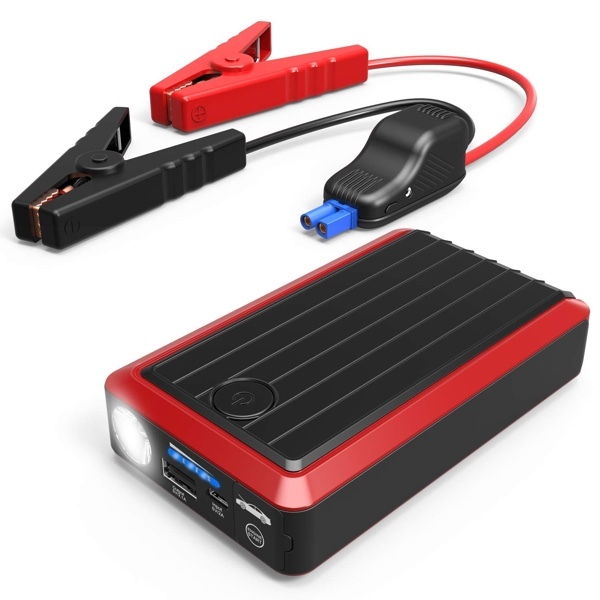 This little box of tricks can jump start a car while also charging devices via USB. How cool is that? USB-C may not have quite taken over the world like we may have hoped, but it’s certainly working its way in the right direction, if a little more slowly than we might have hoped. This 45w USB-C wall charger can charge all kinds of things, including MacBooks and Nintendo Switches. It even comes with a cable, too. 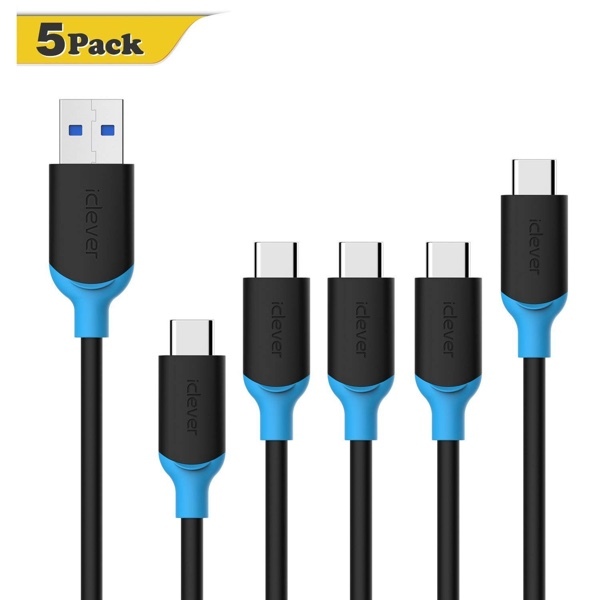 Need some cables to go with that fancy new USB-C charger? This pack has you covered with all kinds of different lengths on offer, all as part of a 5-pack.